Employee safety should be a top priority in any company. 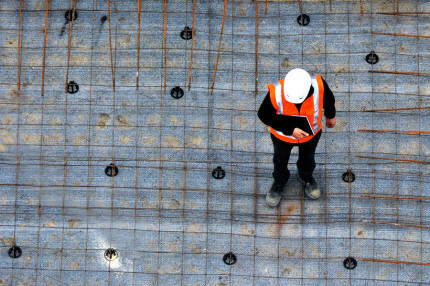 Apart from the obvious heartache associated with worker deaths and injuries, workers who are injured on the job could sue the company for financial damages. They may also be less productive when they do return to work. 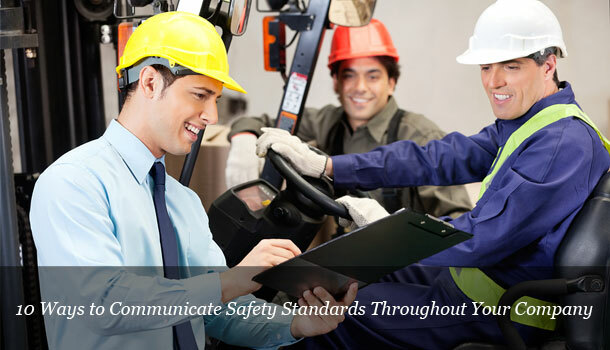 Therefore, it is important that employers effectively communicate safety standards to every employee. Send An Email or Newsletter – if your employees have a company email address, make sure that everyone gets an email outlining safety standards at least once a month. Another way is mailing a newsletter to the address of every employee; you can include one with their paystub as well. Post Signage Throughout The Workplace – Place a sign where employees punch in, in break rooms, around equipment and wherever else employees frequently congregate. Be creative and use video and other mediums to help reinforce standards. Take Pictures Of Safe Actions – A picture is worth a thousand words! Make it perfectly clear what the expectations are by taking pictures of employees demonstrating these actions. Include these in your newsletters and emails. Hold Meetings (Toolbox Talks)- To ensure that everyone is getting the message, hold small-group meetings that are mandatory for all employees. Make Toolbox Talks a part of the daily routine to review and discuss safety standards. Require Appropriate Training- If you send people out untrained, you are communicating that safety doesn't matter. People learn more from the workplace culture than from the signs that are posted. Create a culture of safety in the workplace by properly training your employees. Safety Comment Cards- Encourage employees to hold each other accountable and spot unexpected hazards by providing safety comment cards. You could also include a form on your company’s Intranet to make it easier for people to access. Make It Part Of The Employee Review Process- If an employee is not being safe, it should be brought up at their next performance review. Likewise, you should reward people who are working safety. Don't Skimp on the Safety Gear Budget- Communicate priority in your safety budget. If you are buying the cheapest safety harnesses and glasses, no wonder people don’t want to wear them! Put an emphasis on safety by buying quality gear that people will want to wear. 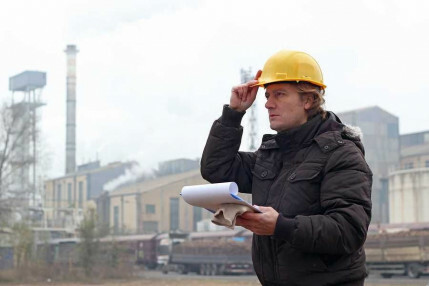 Routine Safety Checks- Supervisors should walk around the premises on a regular basis to do fall safety checks. No one should be exempt from the safety standards implemented by the company. Employees who break these rules should be warned and then sent home if the behavior does not change. Share Case Studies or Incident Reports- Put the reality behind the need for safety, by sharing events about real people who have been affected by insufficient safety measures. 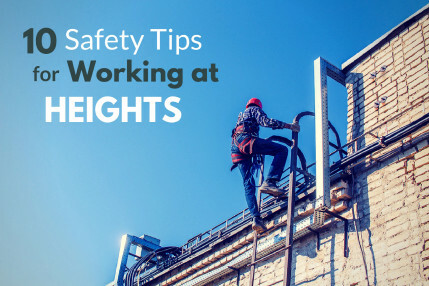 These 10 tips can help your company establish coherent safety message and increase fall safety awareness in your organization. The good news is that these are easy tips to follow and implement in your company. While it may take some time for everyone to learn and follow the rules, putting some of these ideas into practice will help to create a safer work environment for everyone.